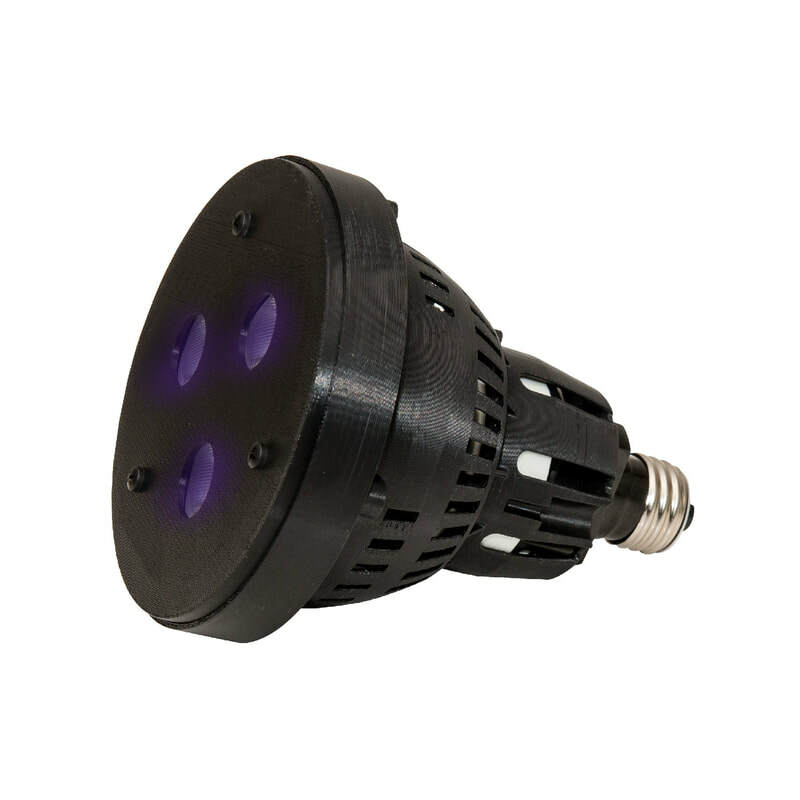 Convert your mercury vapor HID lamp to modern LED technology with VIVID™, the world's best UV-A LED Replacement Bulb for fluorescent inspection. Lasts 10x longer than a mercury vapor bulb. Can also be used in custom lamp fixtures that include enclosures.